Alexander Joel is renowned for the great integrity and verisimilitude in his approach to a remarkably varied operatic and symphonic repertoire. His ability to draw rare depth of sound and a vast array of colours from orchestras while enabling passion and loyalty from the players is repeatedly noted. Joel’s talent for inspiring orchestras to achieve great freedom within the context of architectural musical structure has led to his regular guest appearances with the highest level of opera company and symphony orchestra around Europe, including the Royal Opera House, Covent Garden. Joel’s 2016⁄17 season started with a highly acclaimed new Andrea Breth production of Manon Lescaut for the Dutch National Opera with Eva-Maria Westbroek and the Netherlands Philharmonic Orchestra, followed by a complete new Ring cycle at the Staatstheater Wiesbaden, directed by Uwe Laufenberg, and a new production of Simon Boccanegra at the Opera Opera Vlaanderen in Antwerp, where in this season he has been appointed Principal Guest Conductor. Opera highlights in his 2017⁄18 season include the David McVicar production of Rigoletto at the Royal Opera House Covent Garden, a new production of Cavalleria Rusticana and Pagliacci at the Grand Théâtre de Genève, a new production of Korngold Das Wunder der Heliane at Opera Vlaanderen, and Tosca at the Royal Opera House in Stockholm. On the concert podium he will conduct several concerts with the Opera Vlaanderen Orchestra, where he is the principle guest conductor, as well as return to the Staatsorchester Braunschweig where he regularly conducts following his term as music director. Joel made his debut at the Royal Opera House, Covent Garden, in 2012 and has been a regular guest ever since, conducting productions of Carmen, La traviata and La bohème. Other recent opera highlights have included premieres of Madama Butterfly at the Staatsoper Hamburg (available on DVD with Arthaus), Verdi Macbeth at the Royal Danish Opera, new productions of Rigoletto and Madama Butterfly at the Grand Théâtre de Genève and Faust at the Sächsische Staatsoper Dresden. He is also a regular guest at houses such as Bayerische Staatsoper, Deutsche Oper Berlin, Semper Oper Dresden, Finnish national Opera, New National Theatre in Toyko, and Den Norske Opera, Deutsche Opera am Rhein, Oper Koln, Hamburg Staatsoper, Teatro Municipale Santiago di Chile, Boston Lyric opera, Royal Opera Stockholm, Volksoper Wien, and Opera de Marseilles. On the concert platform, he is a regular guest with the Orchestre de la Suisse Romande after his work with them at the Grand Théâtre de Genève, the WDR Rundfunkorchester, Duisburger Philharmoniker, Düsseldorfer Symphoniker, Danish National Symphony Orchestra, Orchestre National de Montpellier, Haydn Orchestra of Bolzano, BBC Philharmonic and RSO Wien. Son of a British mother and a German father, Alexander Joel is a dual national who grew up in Vienna and London and was educated in Switzerland. 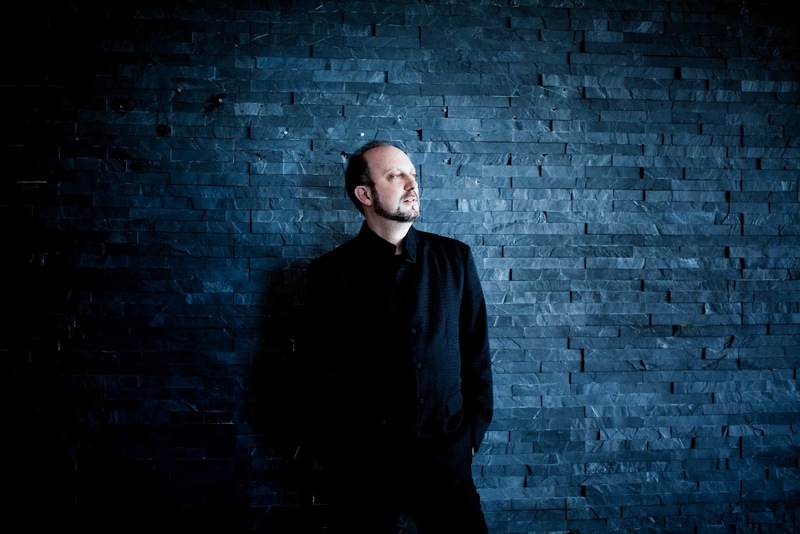 After a brief spell of studying French and English Law at King’s College in London, he moved back to Vienna to study piano at the Academy of Music, before completing his conducting studies at the Vienna Conservatory of Music with honours in 1996. He was a prize winner at the European Conducting Competition in Spoleto that same year. After various Kapellmeister positions in Baden, Klagenfurt and the Vienna Volksoper, Joel was First Kapellmeister at the Deutsche Oper am Rhein from 2001 to 2007.